This tour was a great way to ride the new high speed train in Italy ((300 km/hr!!) 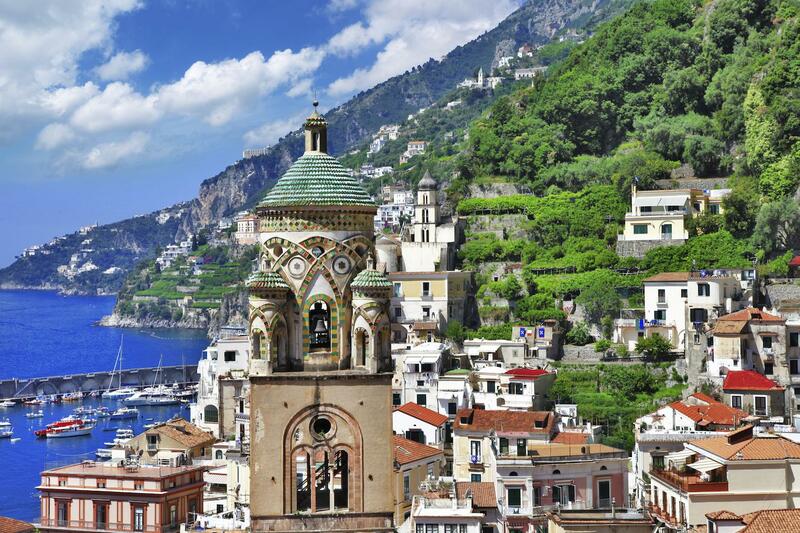 and get introduced to the wonderful scenery of the Amalfi Coast! You only find out about the actual programme once you're in the bus. I would have prefered to stay longer in one place (Positano), so that you can really enjoy and experience the surroundings and don't feel hurried. For this, Gray Line should consider offering seperate Positano day trips.